Saludos todos! I’m back with my weekly Mira, Look posts after a short time off for Spring Break. This month we have been celebrating Women’s History Month by featuring books about the wonderful women found throughout history and within our personal lives as well. 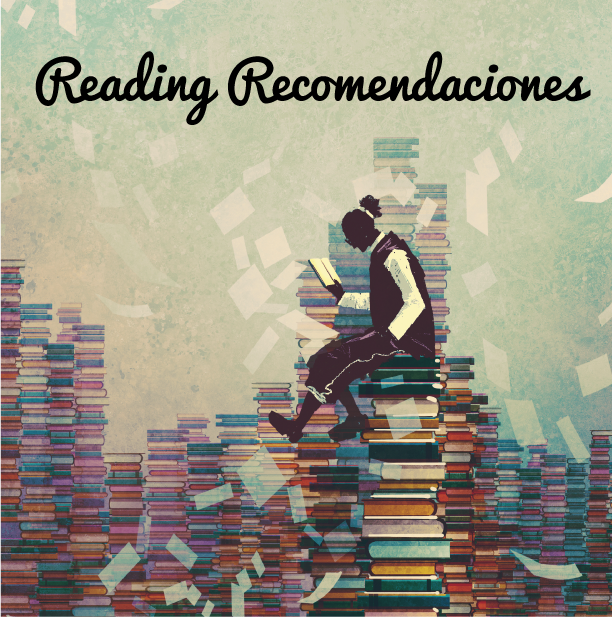 This week I’ll be reviewing three books from the Colección Antiprincesas. This collection is meant to feature “grandes mujeres,” or prominent women in history, in order to show that women don’t have to be your typical “princess”; in fact, many of these women were so formidable precisely because they went against gender norms and fought for what they believed in. The Colección Antiprincesas has received a lot of media attention, specifically through channels (blogs, magazines, etc.) 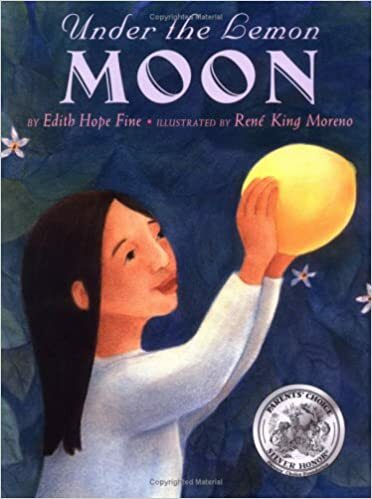 that focus on Latinx literature for children, such as Remezcla’s post, These Anti-Princess Books Give Young Girls Badass Latina Heroines to Look up to. 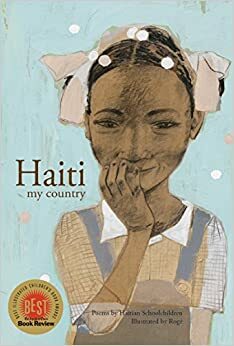 Since these new releases have been talked about so much within the children’s literature community, I thought it was a good idea to contribute my views and join in the discussion. 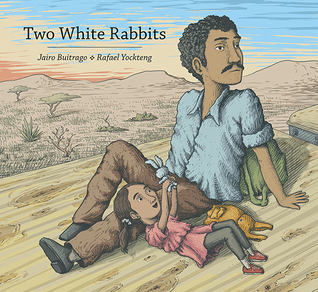 Needless to say, we also greatly welcome the input of our readers in fostering a larger, dynamic discussion about this collection and Latinx children’s books in general! ¡Mira, Look! : Fire! ¡Fuego! Brave Bomberos! Saludos todos! We are continuing our theme of “unsung heroes” this week with Fire! ¡Fuego! Brave Bomberos!, written by Susan Middleton Elya and illustrated by Dan Santat. This heartwarming and inspiring story celebrates the courageous firemen and women who put their lives at risk every day to keep their neighborhoods safe. As the fire squad rushes to attend to a burning house, and to rescue a gato (cat) from the menacing flames, the entire neighborhood crowds around, cheering and supporting their local firefighters, emphasizing themes of community, camaraderie and support. 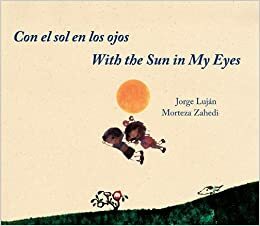 As Kirkus Reviews notes in a review of the book, the theme of firefighters is not especially unique among children’s books; however, Elya’s story diversifies this common narrative by interspersing her rhythmic poetic prose with Spanish words. The context clues and illustrations help non-Spanish-speaking students understand the meaning of the Spanish vocabulary, but Elya has also included a glossary at the back of the book to further facilitate a novice reading of the text.